Trent Radio - 92.7 CFFF FM - Trent University. Airing Sundays at 7:00PM on The Grand 101 FM. Or... just click on the image for our own library of current and past past shows. 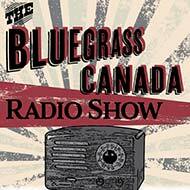 Access to Bluegrass Canada Online Library. 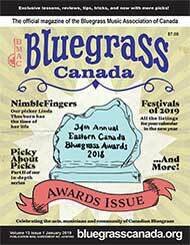 Create a *national* Canadian Bluegrass Awards program. 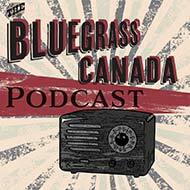 Create a Juno category for Bluegrass music. Level the playing field for Canadian artists who wish to perform in the USA. Create an assistive funding program to help Canadian artists perform across Canada.